Wow! We have had a very busy past couple of months. 2014 is turning out to be a great year for SACC Restorations. We started the year with the re-development of a brand new product for the Pantera. 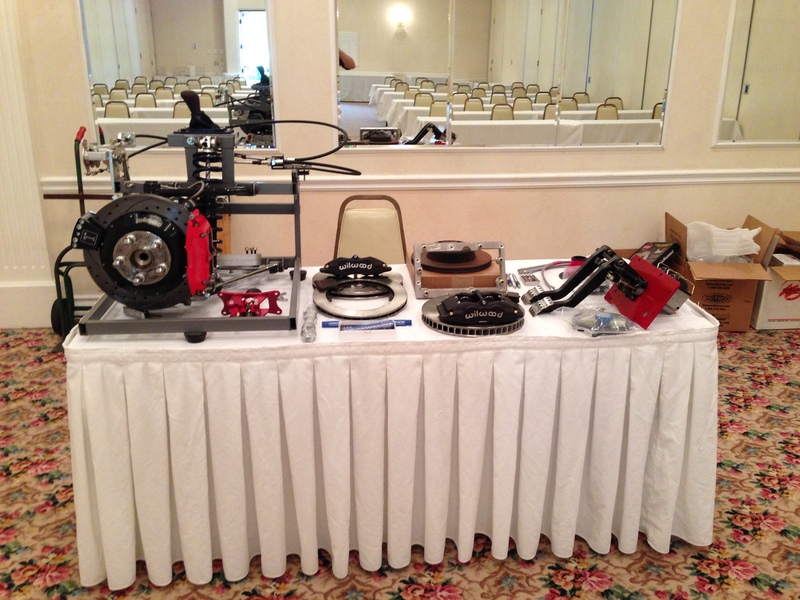 In late May, we held the Tech Session at the Pantera Owners Club of America’s Annual Fun Rally. The turnout was great and we debuted our brand new cable short shifter for the Pantera. The cable shifter is very smooth and offers a great improvement over the stock shifter. We will be selling the product very soon and we will have more details as it gets closer to sale. Over the past month and a half we have been making lots of progress on the ZR1 Pantera. We received the dry sump oil tank, finished the oil system, and more. For more updates on the Pantera, check out our project site, www.zr1pantera.com.